Boilers On Tap is a member of the On Tap Property Services Limited, a leading provider of domestic installation, repair and maintenance services. 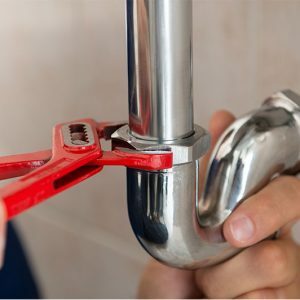 Based in Brighton and Hove, the On Tap Property Services Limited provides plumbing, electric, heating, drainage, roofing, and handyman services to customers throughout East and West Sussex. Boilers On Tap is run by a team of committed and qualified engineers and staff, bringing a broad range of expertise and experience to address all your boiler and heating system requirements. Boilers On-Tap offer high-quality boiler and central heating system installation and servicing, including maintenance and repairs. Boilers On Tap uses the best boilers and heating systems available on the market, and we work with you to design central heating systems that meet your expectations and requirements. You can be assured that all our engineers will provide quality workmanship and safe service to ensure your boilers and heating systems are efficient and properly installed. All our engineers that are involved in installing, inspecting, servicing and maintaining, or repairing gas boilers are certified with the national Gas Safe Register. In addition, staff that work with heating systems have the qualifications needed for the type of system they are working on. Our highly trained and courteous engineers are qualified in assessing and resolving all heating system and boiler-related faults and maintenance issues. Our reliable, 24-hour emergency repair service also makes certain that you have the support you need when your boiler breaks down or your heating system is not operating as it should. For other service needs, including regular installation and part replacements, we provide same-day or next-day service between 8:00 a.m. and 4:00 p.m., at a time that is convenient for you. Boilers On-Tap are proud to offer you our boiler and central heating system services, and we are backed by a strong track record of success and satisfied customers. Our goals are to deliver high-quality customer service and provide reliable workmanship. As a member of Checkatrade, we are monitored and assessed against high standards in service delivery. 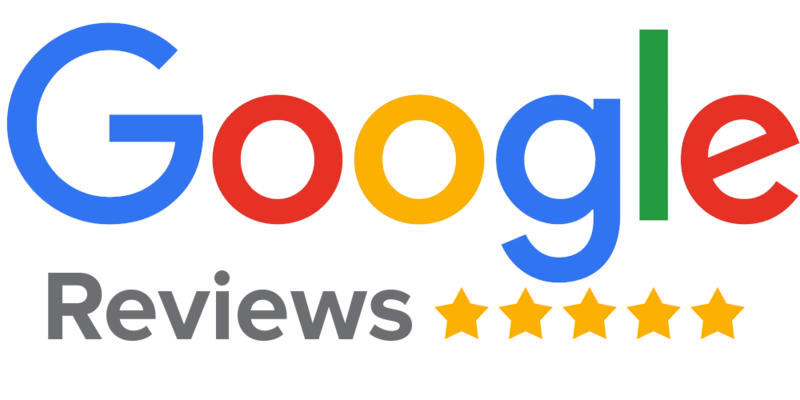 Boiler On-Tap have excellent reviews and ratings on Checkatrade, as well as on our online community where our customers are free to share their experiences with us. You can be confident that when you choose Boilers On Tap you will be working with committed professionals that work with you every step of the way.